I have a clay chiminea I moved from Los Angeles all the way to Atlanta, which has sat in my backyard for years, never once used. Tragic, I know. I think it's too much for me to deal with at the moment. 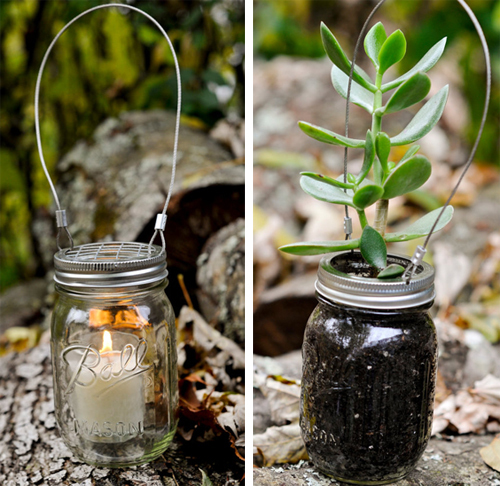 What I would prefer instead is one of these little guys, by Hinterland Trading Co., based in Stafford, Virginia. Elizabeth and her husband quit their Washington DC jobs to settle in the Hinterlands of Virginia to spend their days organically growing and packing pepper seeds, moss, air plants and fertilizer. I personally fell for their small ceramic section that includes vases and candle holders...each one more charming than the next. Sweet and simple is how I like it. 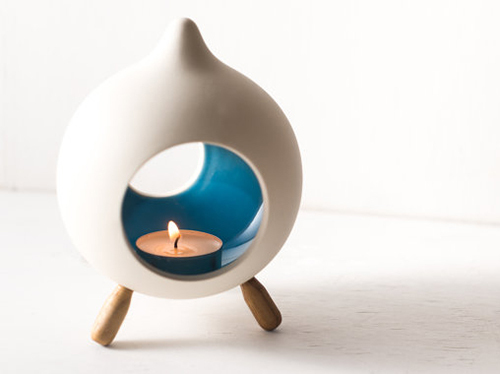 Much better than hauling logs and starting fires- I like a tea light and a match. I know, tragic. See all of Hinterland Trading Co's goods, here. 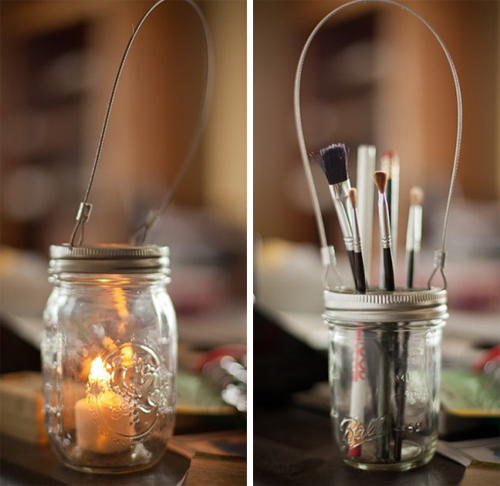 I really like their well constructed 3 in 1 mason jar...it can be a holder, a candle or a planter. When I was in Asheville, I bought a few for gifts and a couple for myself. 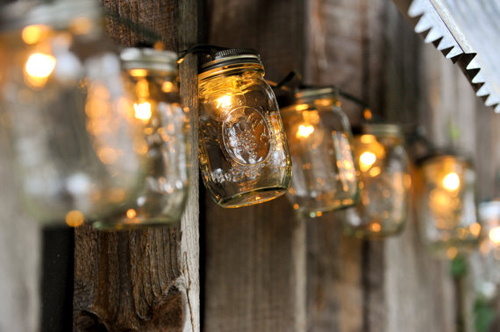 Find your favorite mason jar creations from the Sweet Tea Clothing Co. here.